Use our in house customizing, packaging, and graphic design team to create proprietary formulas, labels and marketing materials for your brand. Save more by purchasing back bar sizes, customizing and then filling & labeling yourself! What does Custom Branding offer? 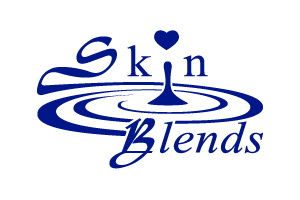 For maximizing profits, purchase back bar (32oz) and add your choice of our AMAZING additives (botanicals, synergy serums, color, etc.) and create, fill and package your proprietary formulas. Clients can’t find your products ANYWHERE else whether we make your product or you do! Minimum orders as low as 24 units of each pre-filled product or 32 oz bulk product for you to fill yourself!